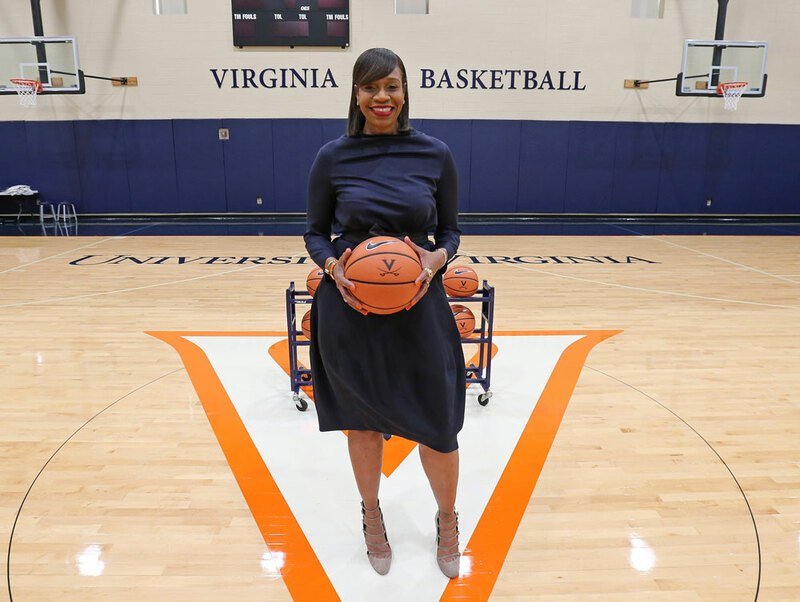 Tina Thompson, a two-time Olympic gold medalist who played 17 seasons in the WNBA, is UVA’s new head women’s basketball coach. Athletic Director Carla Williams announced her appointment in April, after head coach Joanne Boyle announced she was retiring. Thompson, a Los Angeles native, played basketball at the University of Southern California before being selected as the first pick of the inaugural WNBA draft in 1997. 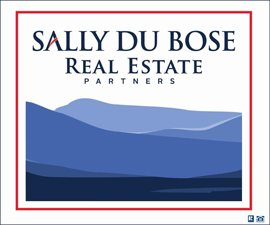 She was a member of the Houston Comets team that won four consecutive championships, and she retired in 2013 as a nine-time WNBA All-Star and the league’s all-time leading scorer. This March, she was named to the 2018 class of inductees for the Naismith Memorial Basketball Hall of Fame. Thompson, 43, arrives in Charlottesville after three seasons as an assistant coach (most recently as an associate head coach) with the Texas Longhorns women’s basketball team.